Bangkok has two airports and different airlines fly from different airports – please be sure to go to the correct airport. If you need to transfer between airports, allow four hours for arriving, collecting your luggage, making the journey across Bangkok and then checking in again. Use Skyscanner to find the cheapest flights from Bangkok to Phuket. Skyscanner will show you the times and prices of all flights to Phuket on a given date, letting you find the best fare. You can also compare the prices over several days, so you can see if one day is cheaper to fly than another. 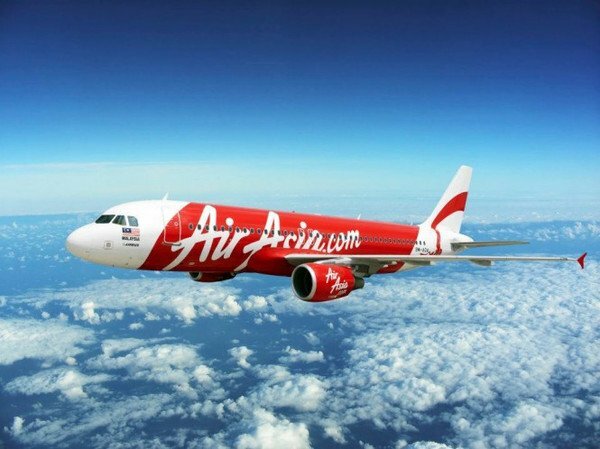 You can of course change the origin and destination of flights and search for the cheapest international flights to Bangkok depending on your home country. Check Skyscanner now. From Phuket Airport, you will need to get a taxi to Bang Rong pier on the east coast of Phuket. It’s about 30 minutes drive. From the pier it’s a one hour crossing on the longtail boat to Koh Yao Yai and then about 15 minutes more onwards to Koh Yao Noi. The longtail boat departs from Bang Rong pier at 0930, 1200 and 1700 hrs.